For over 30 years Eirik Orman has been in the cabinet and furniture business. 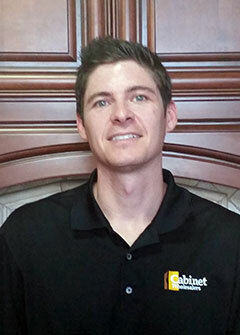 Eirik started Cabinet Wholesalers to provide a better solution for premium custom cabinetry to his clients in the Southern California area. The goal from the beginning was to develop industry leading quality, value, and to simplify the entire process of kitchen remodeling. This has since grown to include refacing at the “guaranteed lowest price” and the area’s largest selection of stock cabinets. As President of Cabinet Wholesalers and our Executive Team, Eirik works closely with suppliers and our contractors to provide the highest quality products and the lowest possible prices. 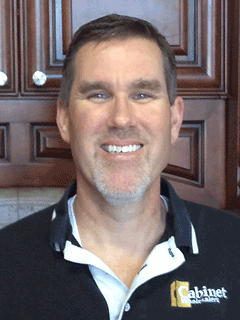 Brandon Orman has worked in the furniture and cabinet business for nearly 20 years. He spent 6 years in China overseeing our operations and speaks some Mandarin, as well as Spanish, which can help eliminate communication issues. Brandon has extensive experience in all facets of carpentry from rough wood to final installation into the customer’s home. 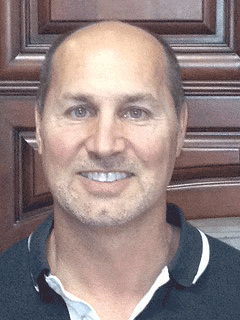 Scott has been in the furniture and cabinet business for over 25 years and has been involved in customer service and operations management. His focus on design and customer satisfaction has been applauded by many satisfied customers over the past 5 years as our Senior Design Specialist and handle our Design Team. As a Design Consultant at Cabinet Wholesalers, Scott is committed to helping our customers to create and design the kitchen that fits not only their budget, but their idea of a dream kitchen. 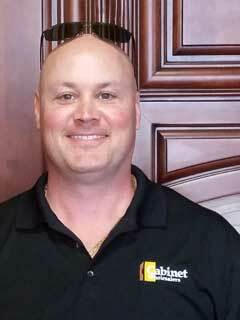 He is committed to serving our valued customers with integrity and a strong partnership approach to cabinet design. Mike has been in the cabinet and design business for nearly a decade. He has been commended by many satisfied customers for his wonderful designs, and keen attention to detail. As a member of the Design and Sales team at Cabinet Wholesalers, Mike works with his customers through the entirety of the sales and design process, and is able to help each customer get their perfect kitchen at a great price.